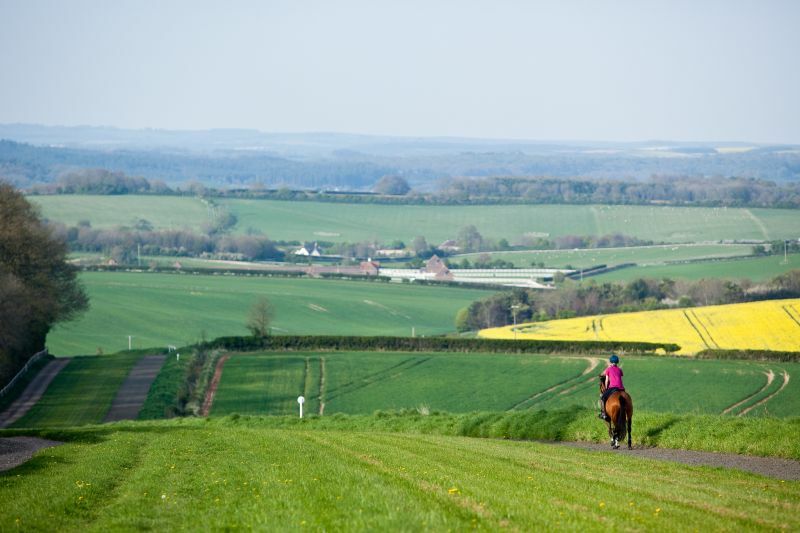 We believe it is important to remain at the forefront of equine medicine and practice to enable us to always offer the most up to date and appropriate care for both our horses and their owners. 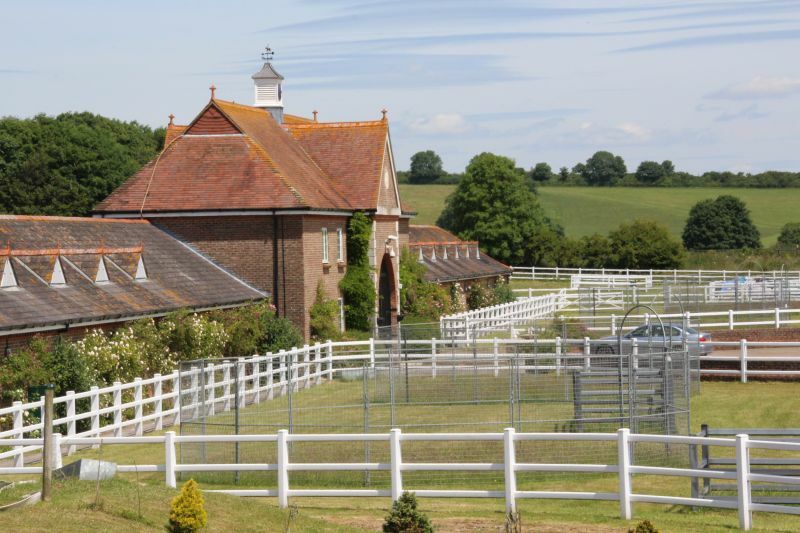 Set within the Whitcombe Monymusk Racing Stables, we have a modern, purpose built equine clinic with inpatient, hospitalisation and operating facilities. 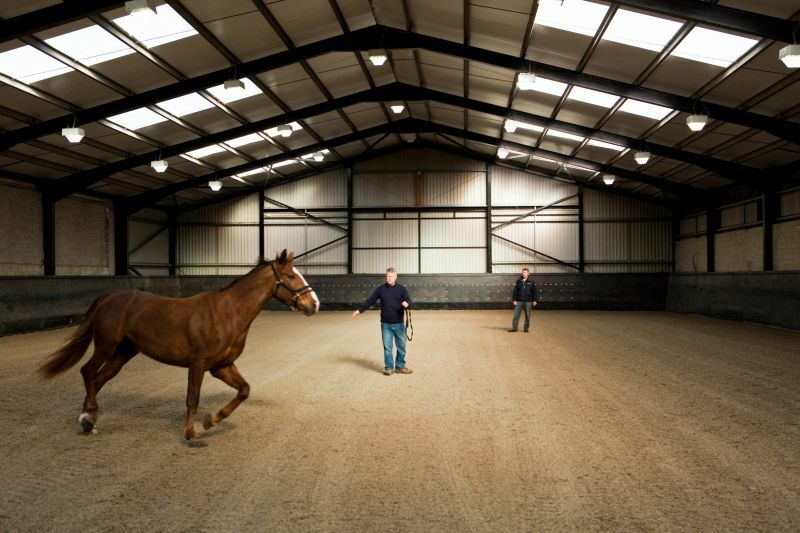 Our state of the art facilities also include a large indoor school, all weather gallops and horse walkers. 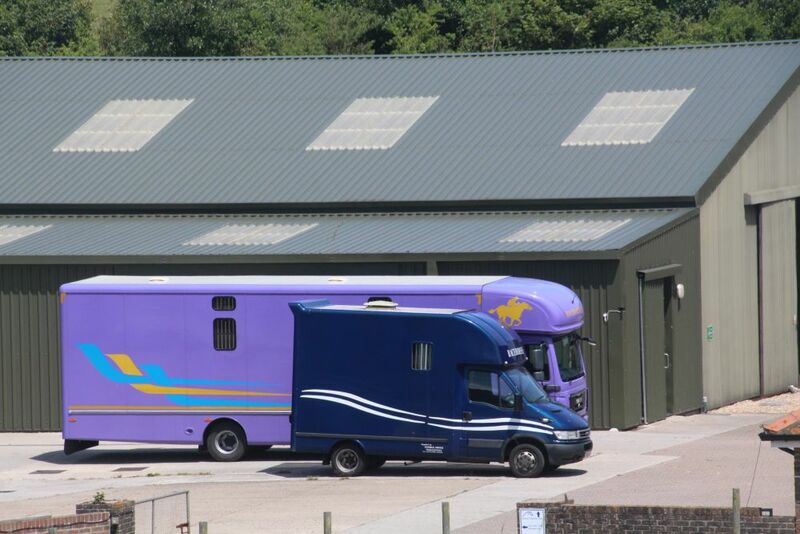 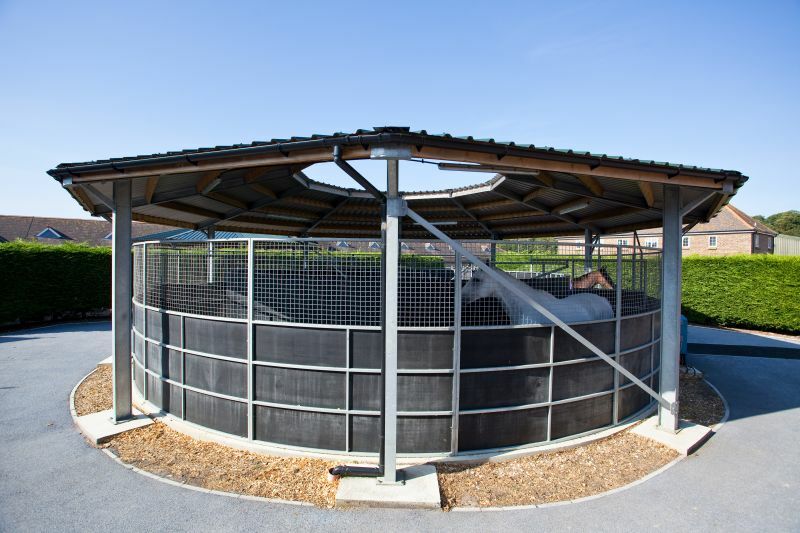 If we need to carry out lameness investigations or vettings we have a large flat concrete area, an indoor school for ridden assessments and lunge work and ample parking for lorries and trailers.